No fewer than 3,000 members of the All Progressives Congress (APC) in Kwara State have dumped the party and joined the Peoples Democratic Party (PDP). The event was held on Sunday at the country home of the Senate President, Dr. Bukola Saraki located at Ile-Leko GRA, Ilorin, the Kwara State capital. The defection, according to THISDAY investigations has brought the number of defectors from APC to the ruling PDP in the state to about 4,000. Two weeks ago, 800 former loyalists of an APC stalwart, ,Prof. Shuaib Oba Abdulraheem, dumped APC and decamped to PDP two batches in the state. The decampees gave the internal wrangling among their leaders and lack of unity of purpose as reasons for their action. 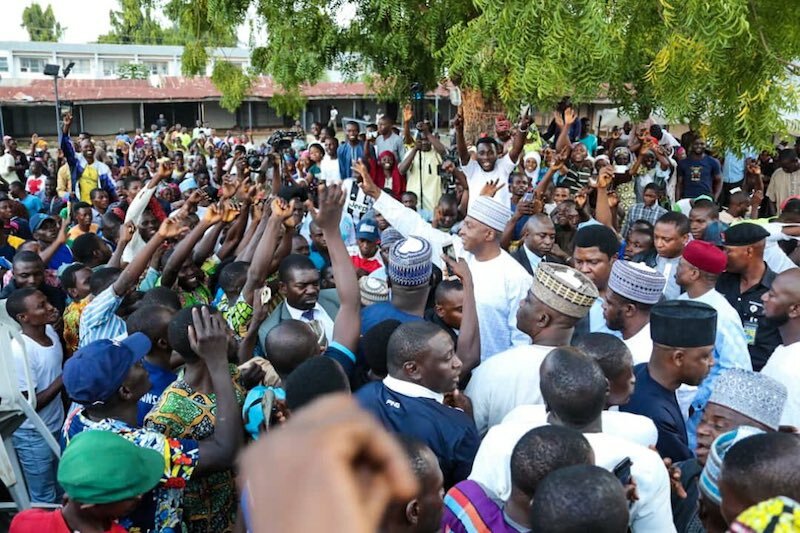 Receiving the defectors in Ilorin, the national leader of the PDP and President of the Senate, Dr. Abubakar Bukola Saraki, has assured the people of the state that a new administration under the PDP in 2019 will benefit them than the incumbent APC. Saraki, while addressing the former APC members, said the PDP remains the only hope for true representation of the people of Kwara at the federal level. 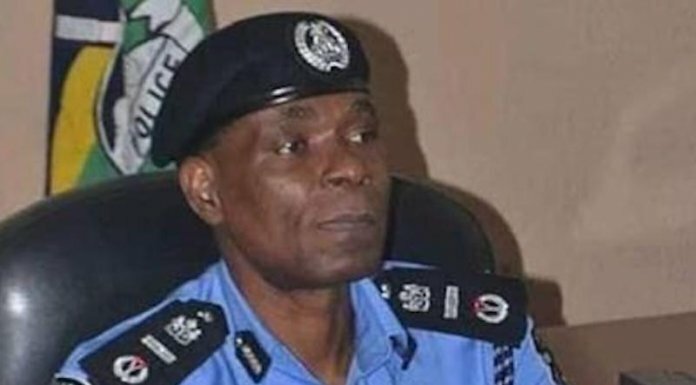 There is no Kwaran in the APC who has sufficient clout to influence issues for Kwara at the federal level, he said, warning that it would be a great mistake for anyone in the state to trust the ruling federal party. The Senate President also asked the new returnees to see themselves as part and parcel of his political structure and challenged them to go out and bring others like them whom he noted have been deceived by the APC. The defectors were drawn from various areas of Kwara central senatorial district.